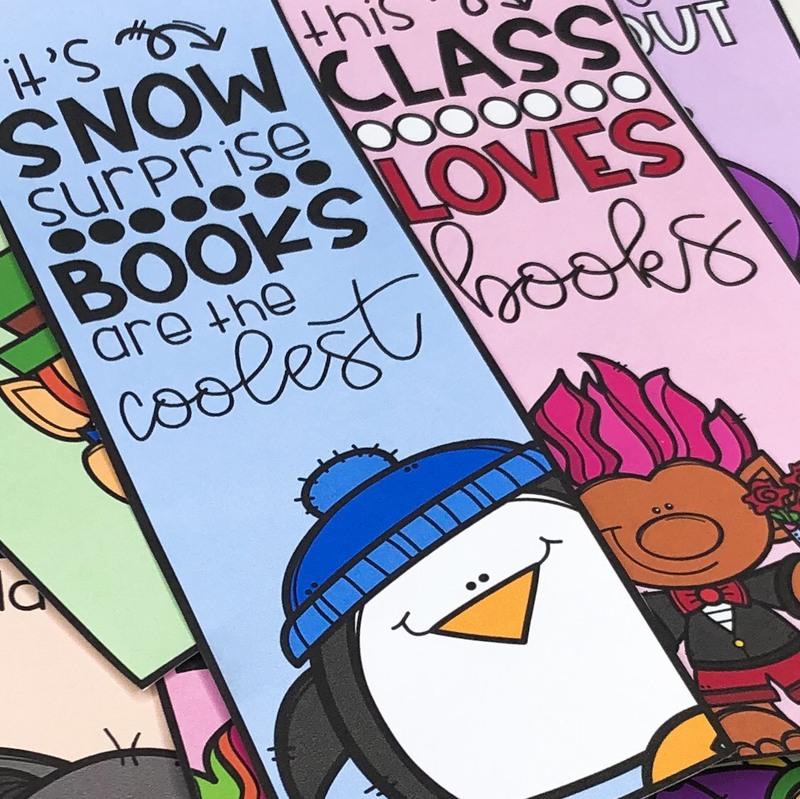 My very excellent blogger buddy Raye wrote a post about one of my products! You may check it out over at The Caffeinated Teacher. Unfortunately I decided to take the product down, but I'm thinking of revamping it and putting parts up as a freebie. I'm so glad to hear how well it's working out for her and her students! Make sure to give her blog a look, she's always coming up with great posts! We had our first field trip of the year, to the oldest schoolhouse in our district, and it was a lot of fun! They've done a great job of preserving things such as the original chalkboards, and had a great collection of things to look at. The kids had a lot of fun learning about chores "back in the day" and washing laundry the old fashioned way! The class got to use old fashioned pens and real ink to write their names...isn't the natural light in this room amazing?!? Farmer: So what we have here is a dairy cow, but there's another type of cow. Anyone know what it's called? Student: Is it a chocolate cow? We also were hard at work for our Proud to be An American celebration coming up this Monday. Each class is assigned one of the original 13 colonies, and they do a short presentation for the school. These students researched facts for our presentation about New Hampshire. Love using Symbaloo to find and post links for them (post forthcoming)! These students sketched out ideas for our banner. I look at all their designs and combine the best ideas to make our class banner. Of course I left without remembering to take a picture of the banners, but I'll get one for next week! Found this when I was browsing at Hallmark yesterday and I couldn't have seen it at a better time. 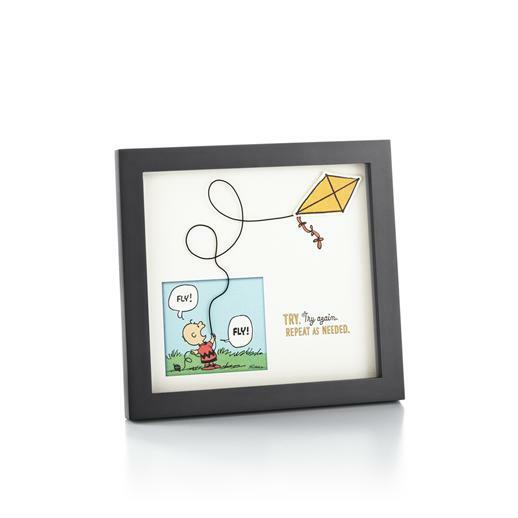 I certainly relate to Charlie Brown and his kite a lot these days! I'm thinking Santa may put this under the tree for me this year! Hope everyone has a great weekend! Head over to Doodle Bugs Teaching and link up if you are a procrastinator like me! I love this post! Oh my gosh my kids would love a chocolate cow! HA! I remember wishing they made chocolate cows, too! 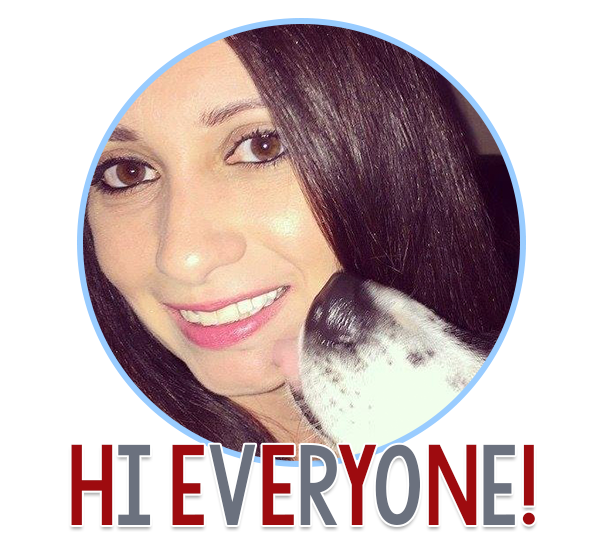 Hi Mariana! I procrastinate, too! It's so hard to find time. I love your field trip. The kids must have loved writing with a quill pen. Happy Thanksgiving! Exactly, and it's seems like a much better idea to sit on the couch and watch Bravo instead of actually tackling something on the to do list!